Fork Gaiter - Pair. 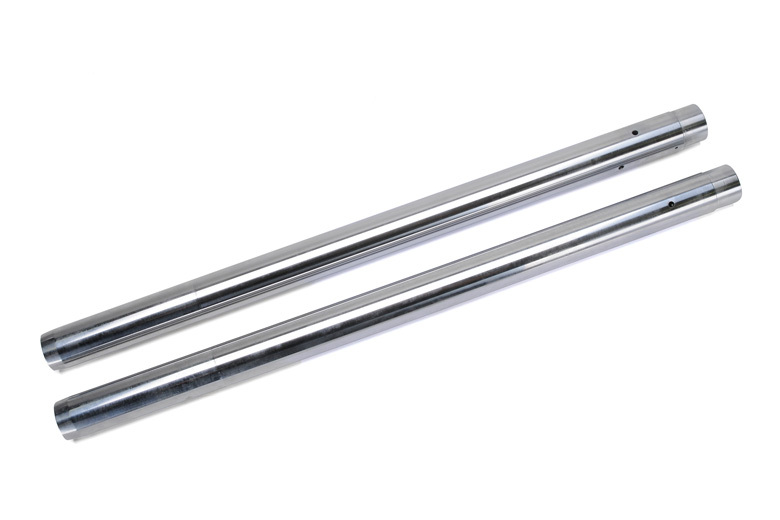 Correct For Triumph Models With External Fork Springs From 1964-1967. Fork Seal - To Fit All Triumph Models With External Spring Forks From 1964-1970.